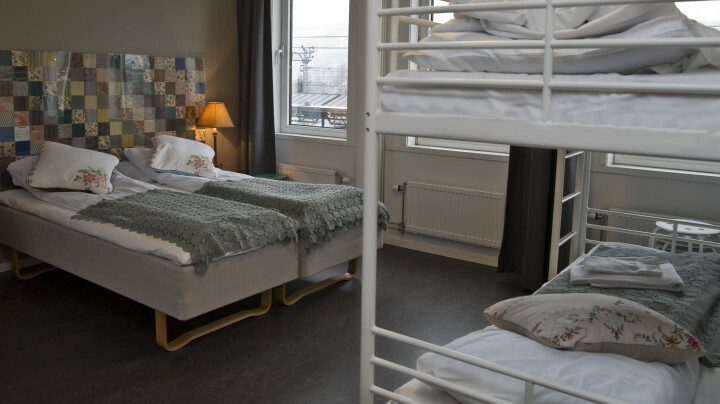 You cannot get a hostel in a more central position than our hostel in Lillehammer. It is quite literally at the bus and railway station with the reception being in the railway terminal! 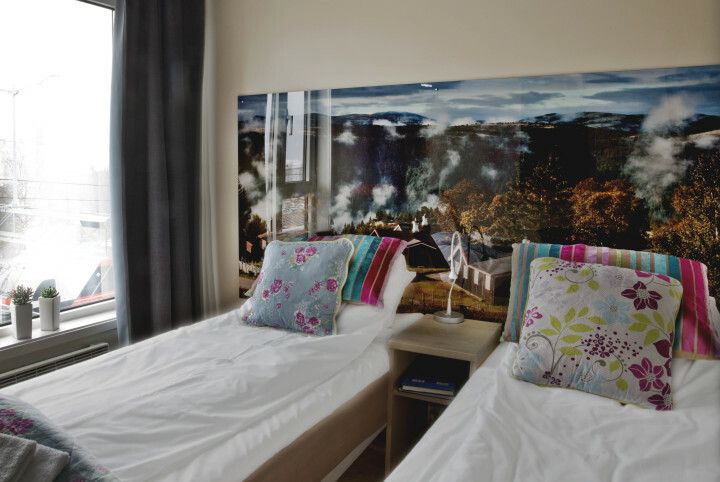 Our group guests in the past have loved the location as it is within walking distance of all the nearby attractions. 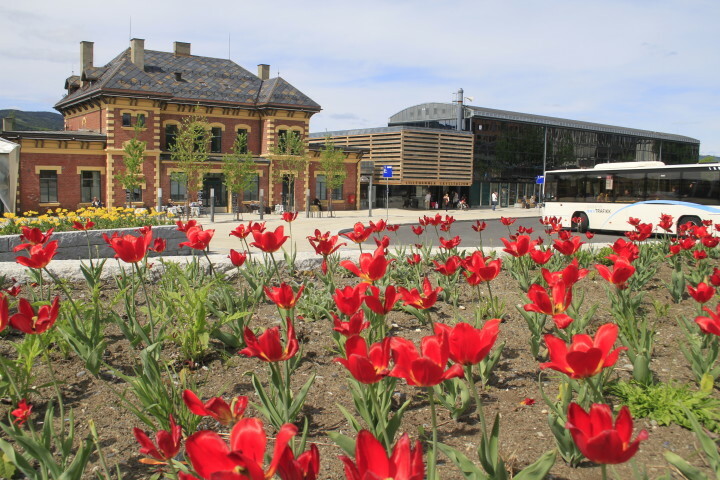 And because it is next to the train line, it gives you a great opportunity to go out and discover other parts of Norway. 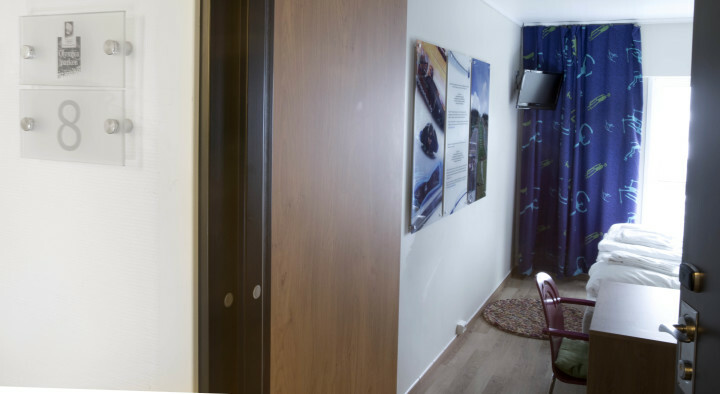 It is also very easily accessible from the airport. 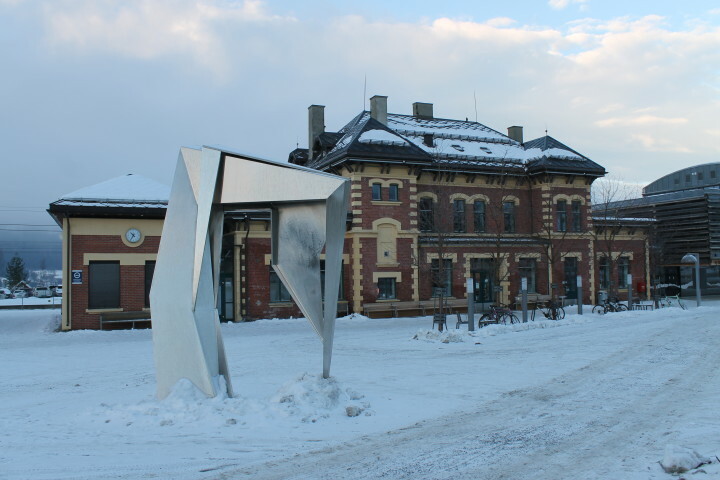 One of the major attractions in Lillehammer is the Olympic Park – Lillehammer hosted the 1994 Winter Olympics and will host the Winter Youth Olympics in 2016. If you are group interested in trying out the region’s skiing, there are buses from the hostel every day to the slopes (10 a day) or if you prefer cross country skiing, then you can hop on one of three buses a day to the trails. 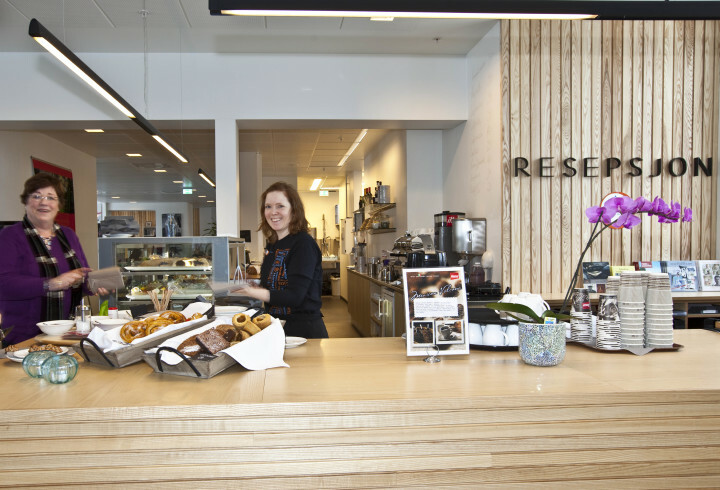 The hostel has been recently renovated and a new café serving homemade dishes was opened in 2011. 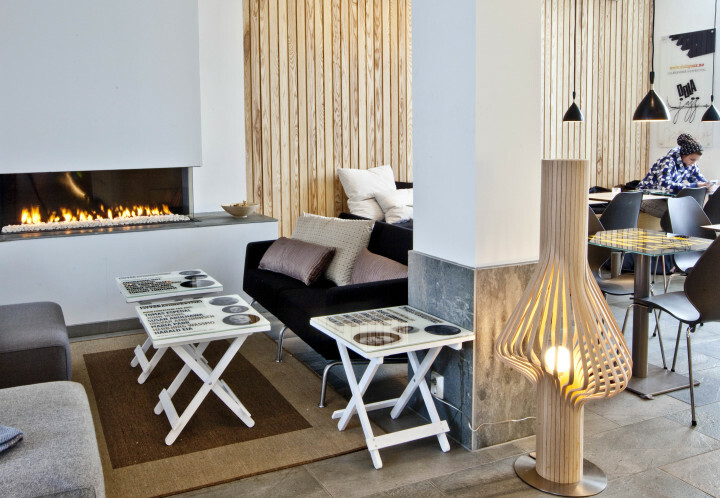 Most of the sights like the open air museum Maihaugen, Lillehammer Art Museum, Sigrid Undsets home Bjerkebæk, are within walking distance. And if you feel the need for a bit of retail therapy, the main shopping street in Lillehammer is just 100 metres away from the hostel. In the summer there are many opportunities for catching a cable car to the top of the mountains and discovering the views of the area without the snow! There are also a number of mountain biking trails which link some of the biggest towns in the region. 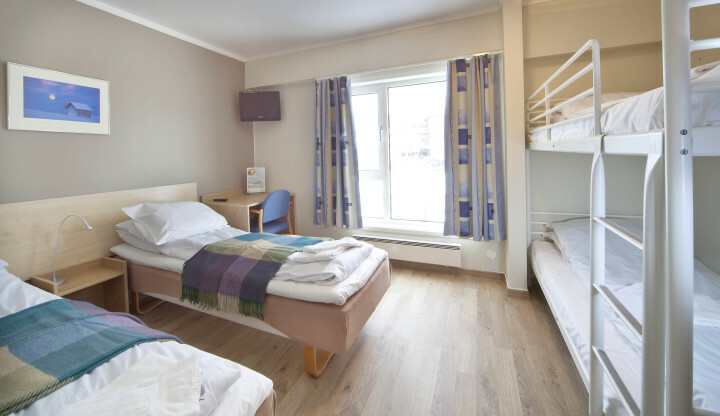 So whether you are looking for an action-packed winter break with your group or a more relaxed summer stay, then our hostel in Lillehammer could be the perfect destination.